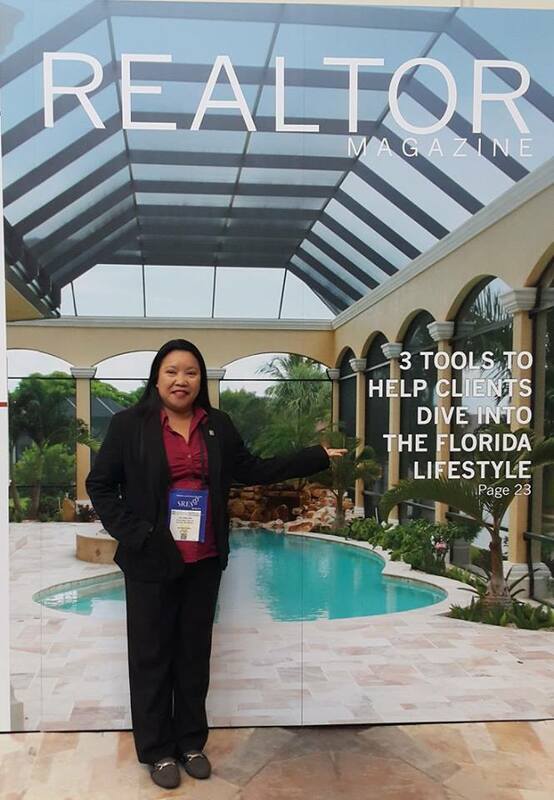 She is an International Realtor, being a member of the National Association of Realtors in the United States of America. With a Certified International Property Specialist (CIPS) Designation, having taken and passed the course in the U.S.
She has been in the industry since 1999. And has received numerous awards for her dedication and commitment to her craft. She takes service to her clients to heart and always gives the best she can to assist/help Allea Real Estate’s clients in their search of a home or business endeavor. She is a successful businesswoman, but to date, has remained very down to earth. She prides herself for being professional in all her dealings. 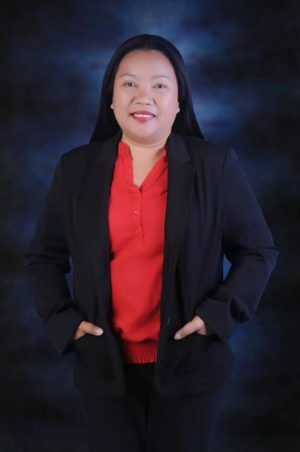 Her company, Allea Real Estate, buys and sells properties all over Davao City and the Island Garden City of Samal.